Utilizing a scale and timer, for example, will ensure definitive measurements that you can record and repeat for a tasty cup of coffee to your liking every time. You can even record your tasting notes and keep a detailed ledger of your favorite coffees in many of the following applications. If you aren't completely sold on the idea, try out some of the free apps that introduce this type of attention to detail. You just might have the best coffee you've ever made. These type of apps are great for those who are just starting out with hand brewing and some are for seasoned professionals. Depending on your specific set of requirements, there is an app for you on this list that will make your coffee routine a success. We've included a host of apps that are free, paid, and for both Apple iOS and Android. Check out the specifics below so you can find an excellent coffee butler substitute. Available for both Android and iOS operating systems, you can use this mobile app to stay notified about your star rewards, discover what song is playing in the store, pay and tip your barista digitally, or even pay ahead and pick up your drink without waiting in line. 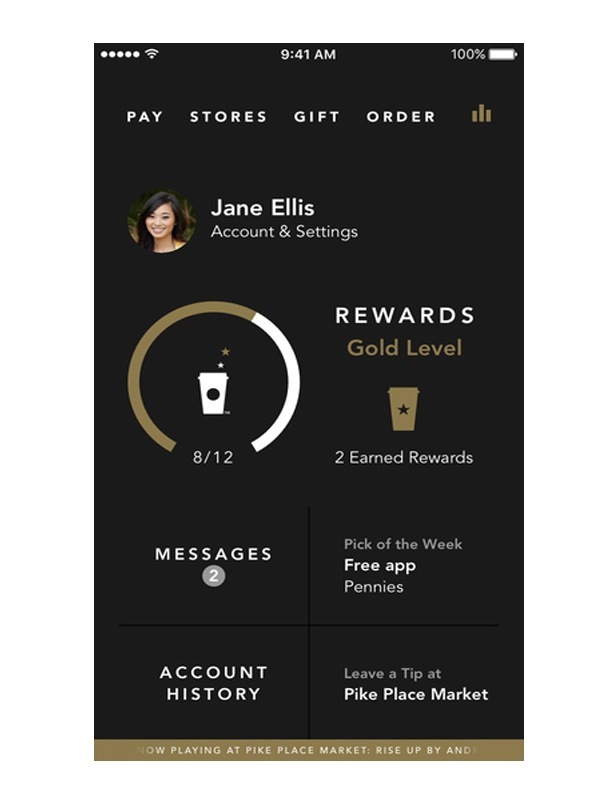 This interface is designed to keep all your Starbucks related queries and business contained in one app. You can check your account balance, purchase gift cards, and even pay with your phone itself. The app is free for both Android and iOS systems. For serious brewers, baristas, and shop owners, VST Coffee Tools is an app that provides the tools so you can create the best possible extraction from your coffee and record your results from different brewing techniques. Although it is one of the most expensive applications related to espresso and coffee on the market, it is specifically designed for enthusiasts and coffee professionals. The analysis tools provided by VST help you address the strength and extraction of your brew regardless of the recipe. 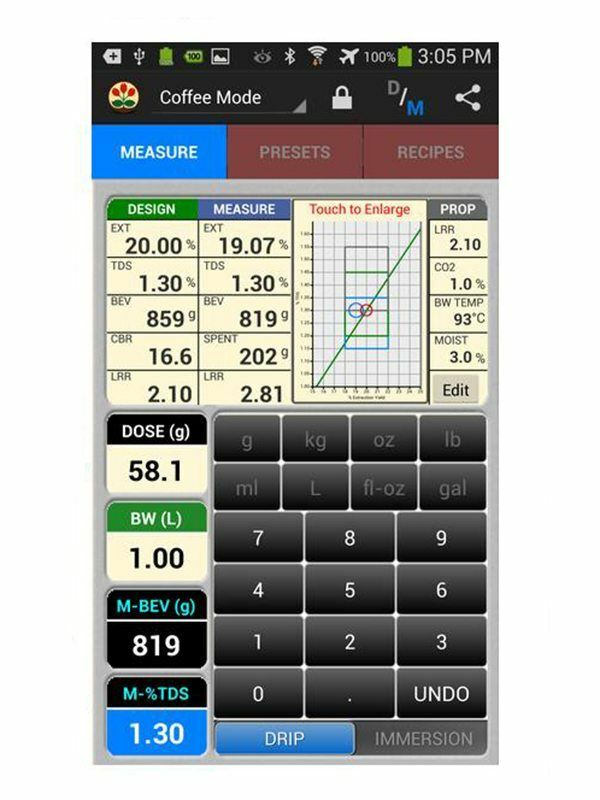 Set customized brewing parameters and even use it with your VST Refractometer to plot the results of your brewing technique and target your desired results. Available for both iOS and Android systems.